The Chevrolet Volt's fancier cousin has arrived in China and Buick says it can go up to 72 miles on battery power alone. Of course, that 72-mile figure in on China's more optimistic testing cycle, so expect real-world electric range to be more Volt-like at 53 miles or so. "Equipped with GM’s latest intelligent electric drive system, the Velite 5 offers up to 768 kilometers of range in extended-range mode. Its prioritized pure electric driving mode provides 116 kilometers of range, fulfilling consumers’ demand to commute with zero petroleum consumption and zero emissions." 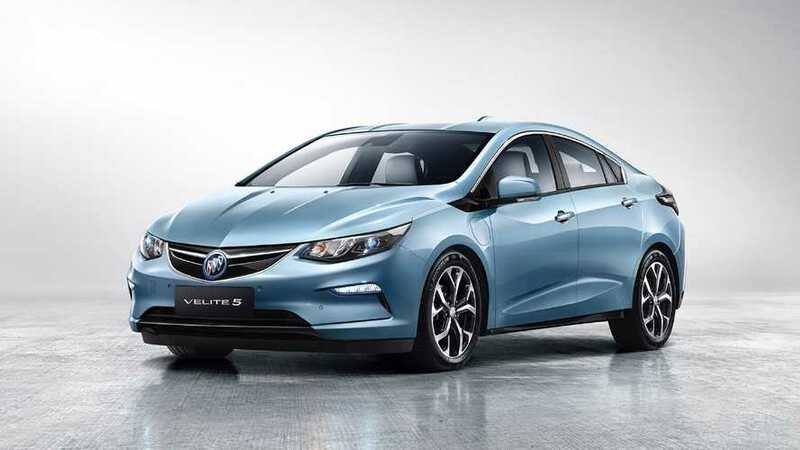 "With the Velite 5, Buick continues to establish itself as a pioneer in green technology in China. The Velite 5 is the first hybrid vehicle manufactured in China with fuel consumption below 1.0 liter/100 kilometers. Its average fuel economy performance is as low as 0.9 liter/100 kilometers." "Two trim levels are being offered. The 1.5GL is priced at RMB 265,800 and the 1.5GS is priced at RMB 295,800. Each is eligible for a subsidy of RMB 36,000 from SAIC-GM." "A highly efficient automatic air-conditioning system filters out PM2.5 fine particulate matter and odors." 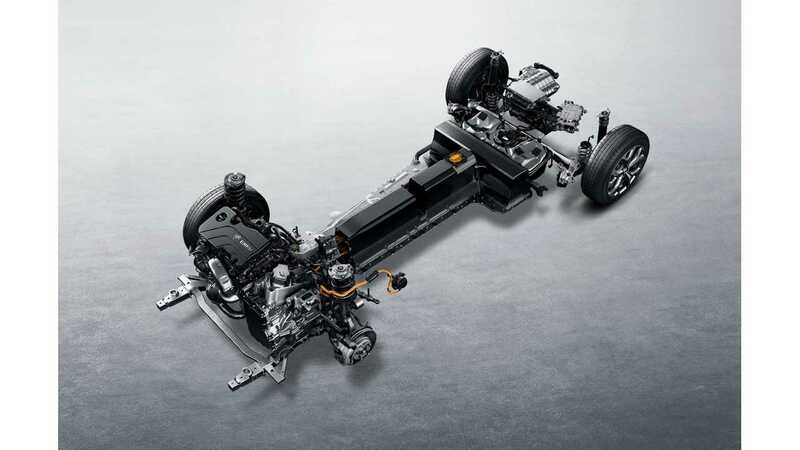 Power Split technology used in both pure electric and extended-range mode ensures that each power source contributes its fair share in different driving modes to maintain high energy efficiency and provide consistent driving performance. Multiple intelligent safety systems include adaptive cruise control (ACC), lane keep assist (LKA), automatic parking assist (APA) and high-beam assist (HBA). All trims come with 10 air bags as standard. Modern aestheticism and compact coupe styling blend with interior spaciousness to meet a range of user needs. Keyless entry and push-button start enhance convenience. A highly efficient automatic air-conditioning system filters out PM2.5 fine particulate matter and odors. A Bose premium sound system has eight speakers for acoustic pleasure. Next-generation OnStar telematics service is free of charge for five years. With 4G LTE, users can enjoy a range of safety and security, connectivity and mobility services. 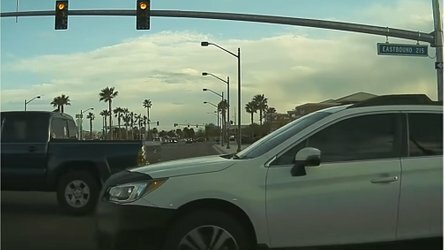 OnStar’s mobile app enables users to remotely monitor vehicle conditions, such as power level and charging status, and search for public charging facilities. An 8-inch high-definition touchscreen supports Bluetooth, voice recognition and Apple CarPlay, offering a safe high-speed connectivity experience for the driver and passengers. The Velite 5 will take center stage on the Buick stand at Auto Shanghai 2017, which starts this week.